So you’ve decided to buy a new puppy. This may well be the best (worst for your furniture!) decision you’ve made. Bringing up a puppy can be a very challenging, but often rewarding venture. 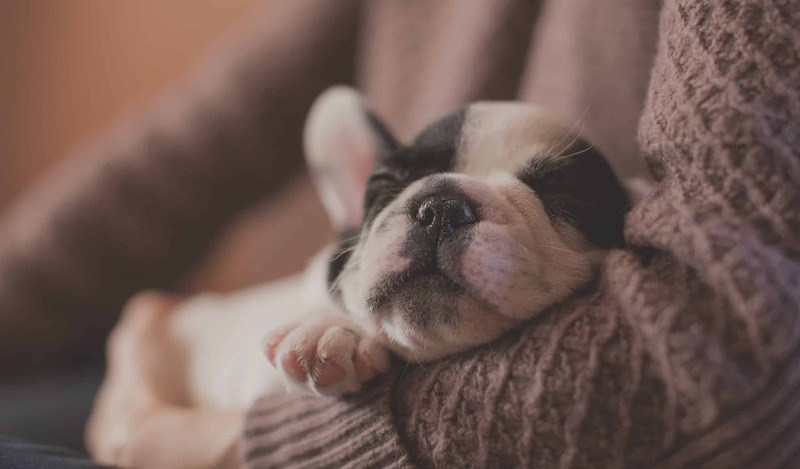 There is a lot to think about before buying a puppy though, so here we will discuss a few of the most important things to consider before expanding your family! Is now the right time for a new dog? Have a think about whether you have the time and capability to look after a new puppy. New puppies can be a great deal of work, and you must be ready to commit fully in all aspects. Remember that a dog could live for 18 years- you must be prepared to care for him/her for the rest of their lives. It all goes back to the old cliché “A puppy is not just for Christmas”! Before buying a puppy, it is important to know that there are many dogs already available who don’t have homes. If you are interested in rehoming a dog, there are many rescue centres who have many happy, healthy and friendly dogs all waiting for a new home. One of the greatest benefits of adopting a rescue dog is that you can pick one whose personality matches your own. It is difficult to tell what personality a puppy will have- but staff at a rescue centre can inform you of the ins and outs of all their rescue dogs personalities. What type of dog do you want? There are lots of different breeds of dog, and when taking into account all of the potential cross breeds you can have, there suddenly becomes a huge choice available to you! Knowing which breed or cross breed you want is very important and there are some essential things you must consider before deciding. Is this the dog for me? You have to decide at this stage what breeds/ cross-breeds are best suited to your lifestyle. For example, if you live in a small high rise apartment and do not lead an outdoor lifestyle, working breeds like collies, kelpies and cattle dogs are not suited for this environment. Conversely, if you love the outdoors and spend every spare minute running marathons etc, then a small breed like a French Bulldog probably isn’t the best idea either. Have a think about what you spend most of your time doing and where you do it, before committing to a breed/ cross-breed. You will find, in your research, that there are a lot of conditions that are commonly associated with various breeds of dog. For example, a lot of short-nose breeds (Pugs, Boston Terriers, Bulldogs etc) often have problems breathing and struggle with long palates and narrow nostrils. Often these ;problems will need medical attention and sometimes surgical intervention. Make sure you have a good understanding of these problems to avoid any surprises at your first vet visit! Will you be getting insurance? In short… YES! We always recommend insurance for all of our furry little friends. Unfortunately, rising costs of medicine and surgery can mean that looking after a pet can be an expensive exercise. It is always sensible to have some kind of financial safety net with all pets, be they indoor or outdoor, small or big, young or old. There are many options for pet insurance- Petplan, RSPCA, Woolworths to name a few. Most will give you an online quote- but don’t be tempted to go with the cheapest one first off. Read the fine print to determine what conditions are covered and what aren’t. If you are buying a purebred dog ensure breed related conditions are covered by your pet insurance. You need to be prepared for puppy shots! 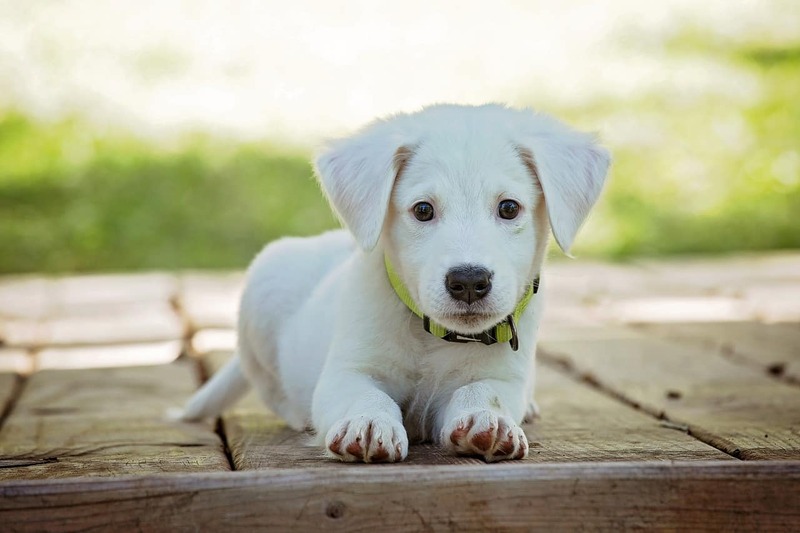 Your new best friend will need some puppy vaccinations and treatment for the prevention of external and internal parasites (fleas, ticks, worms etc). It is very important that you keep these vaccinations and preventatives up to date as most of what we prevent against can be incredibly dangerous and in some cases fatal. The C3 vaccination covers canine parvovirus, canine viral hepatitis and canine distemper virus. These are three viral diseases which can be fatal in puppies if contracted. Vaccinations are the only defence we can provide your puppy against viruses. We do not have a cure for these viruses if they are contracted, so vaccination to prevent disease is essential. The kennel cough vaccination covers two of the many causes of kennel cough– Bordetella bronchiseptica and Canine Parainfluenza virus. Kennel cough is highly contagious and presents as a hacking cough and flu like signs. The kennel cough vaccination does not provide 100% protection against kennel cough, but if a vaccinated animal contracts kennel cough they usually have milder symptoms and a shorter duration of disease. It is important to also start your puppy on worming, flea and tick prevention as soon as possible. We recommend a new product called Bravecto for flea and tick prevention. Bravecto comes as a 6 monthly spot on for dogs >2kg, or as a 3 monthly chew for dogs >2kg. For smaller dogs revolution provides suitable monthly flea control or frontline spray provides protection for flea and ticks. Worming treatment should be performed with an all wormer (milbemax or paraguard). Puppies are highly susceptible to worms. Worm your puppy every 2 weeks until 12 weeks of age, then monthly until 6 months of age then 3 monthly thereafter. Puppy training and socialisation should begin as soon as you get a new puppy. Between the ages of 6-12 weeks puppies are open to new experiences and learn to accept these experiences as ‘normal.’ Introduce your puppy to as many friendly vaccinated dogs of all ages, shapes and sizes during this time. Also introduce your puppy to different ages, races and genders of people. Socialisation can extend to acclimatisation to common household noises and sounds including vacuum cleaners, TV, radio and wearing shoes around the house. It can be difficult balancing socialisation with protection from disease before your dog is fully vaccinated. Feel free to take your dog to cafes near roads to let them sit on your lap and absorb the surroundings. Avoid allowing your dog to play with unvaccinated dogs or walk in areas where unvaccinated dogs may have been until your dog is fully vaccinated. Enrol your dog in a puppy school as soon as possible. Training can begin as early as 8 weeks of age, and training now means you don’t have to train your puppy out of bad habits later in life. Southern Cross Vets offers weekly puppy preschool programs with our fantastic dog trainer Shelley. Once a week we also hold ‘Puppy Party’ at our St Peters clinic, where puppies are invited to play with each other in a safe positive environment. Contact reception to book for puppy preschool and puppy party. This is but a small list of thing to think about before buying a new little pupper, but there is always lots to think about. Looking for a place to get your puppy Vaccinations in Sydney? Our clinics in St Peters or Bellevue Hill are a great choice! If you have any questions at all, please feel free to book an appointment with us. Your first consultation with us is always free and our team is always happy to help out with any questions or concerns that you have.